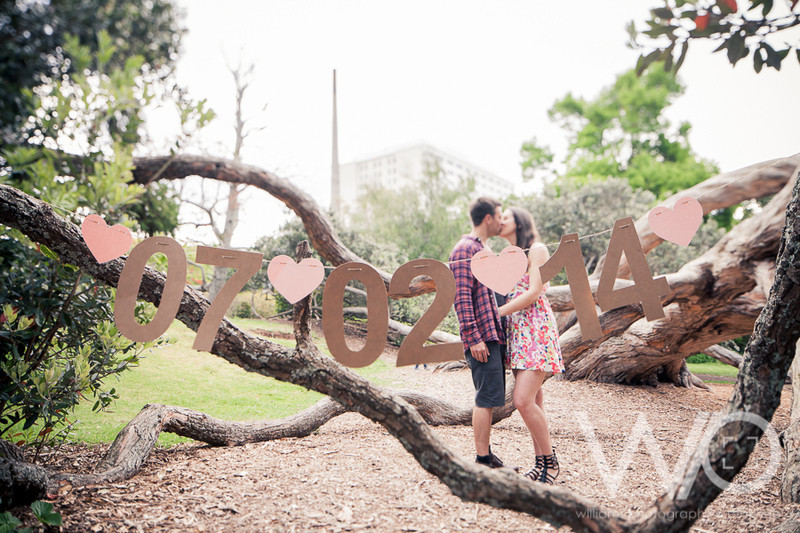 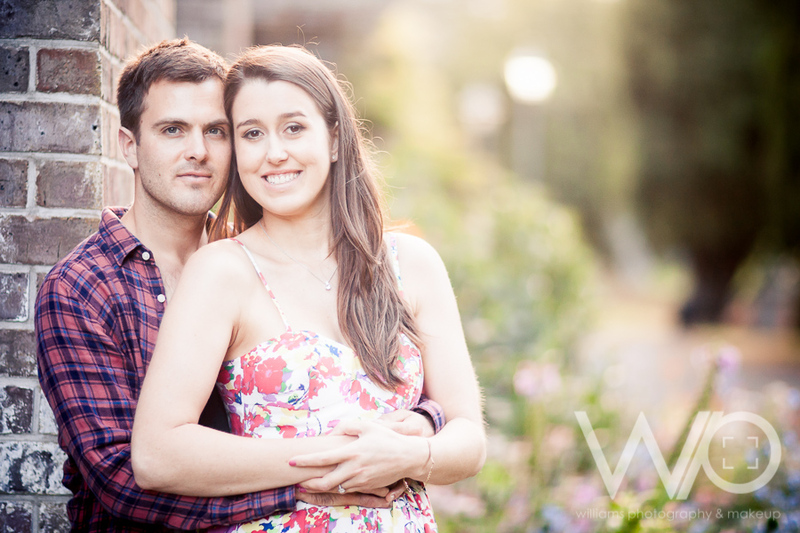 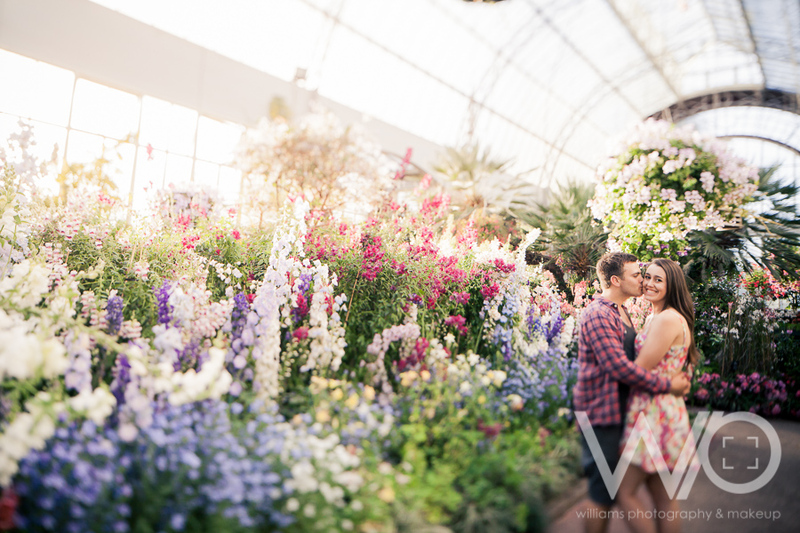 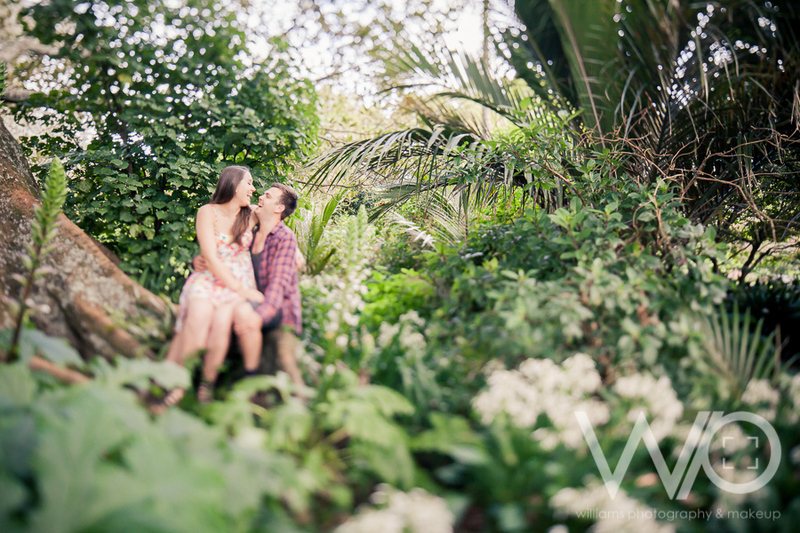 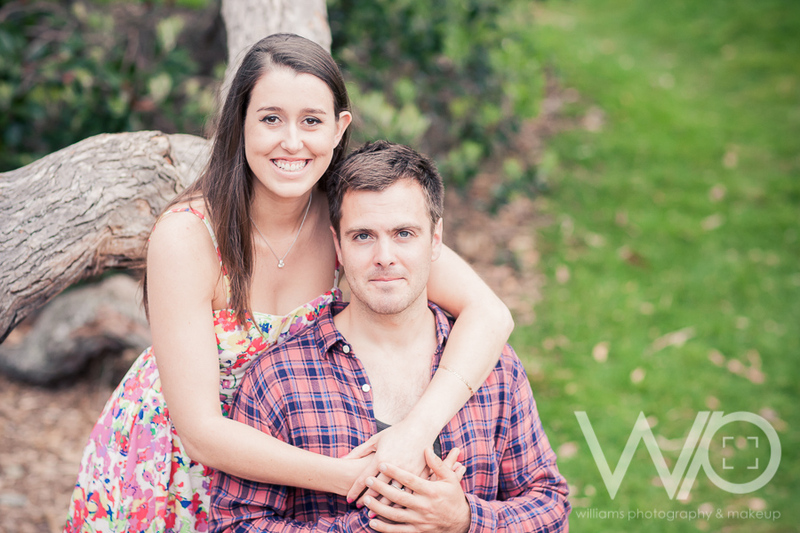 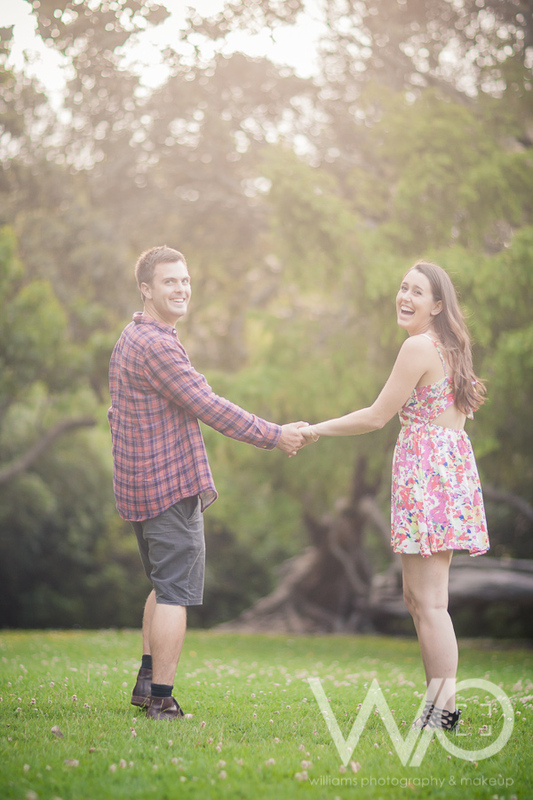 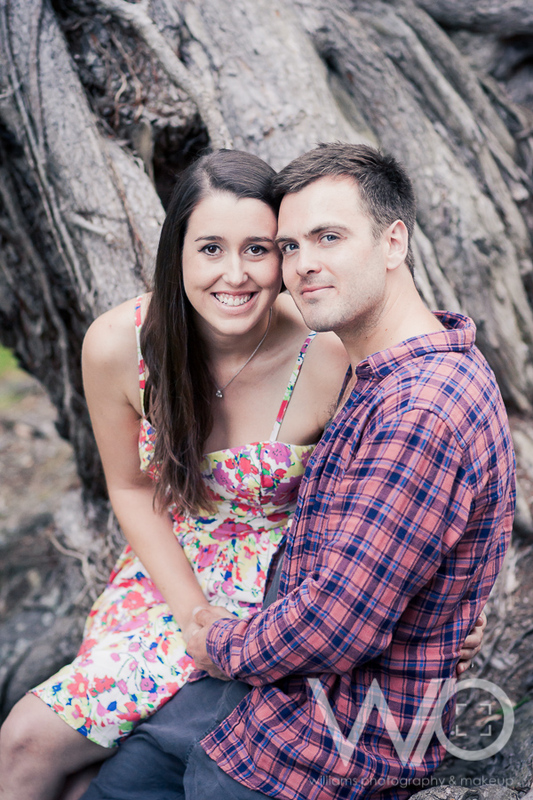 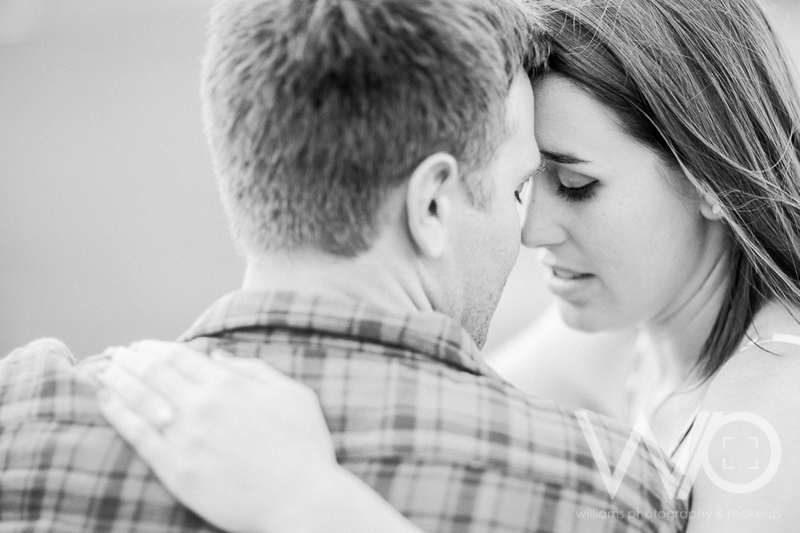 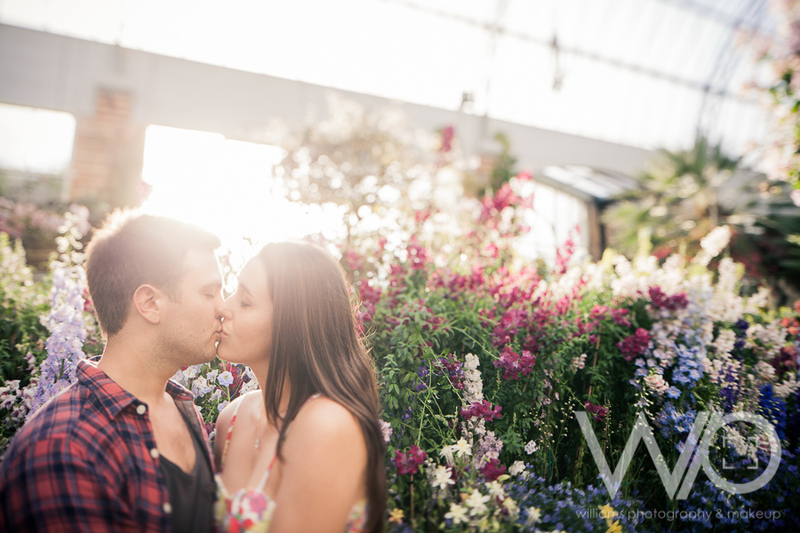 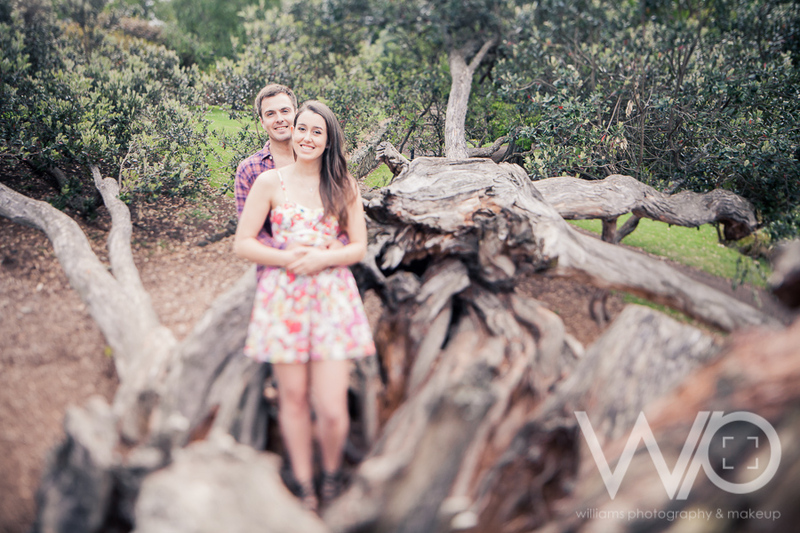 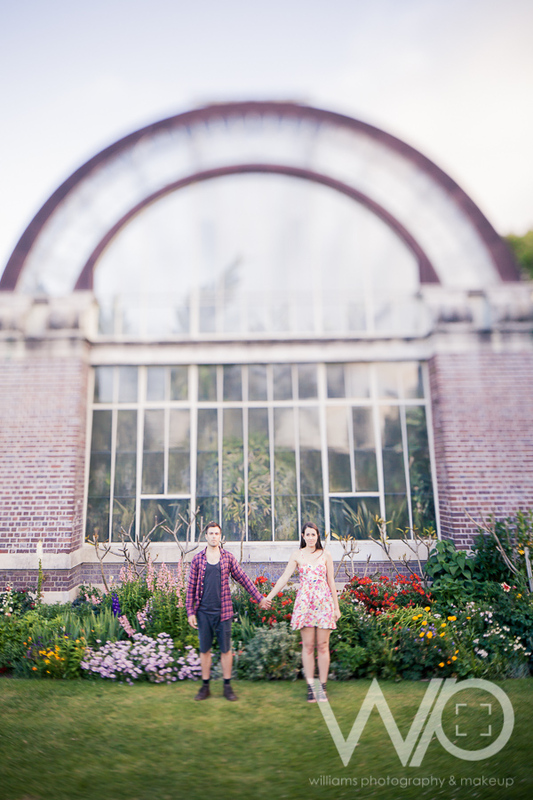 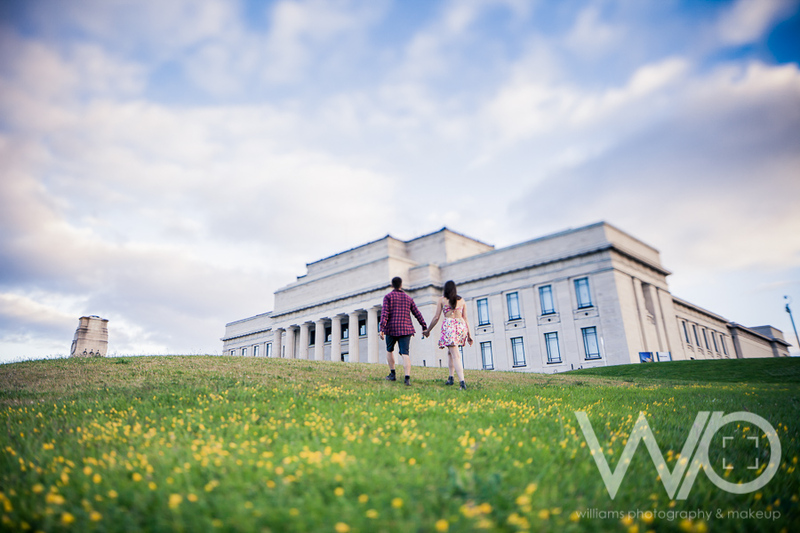 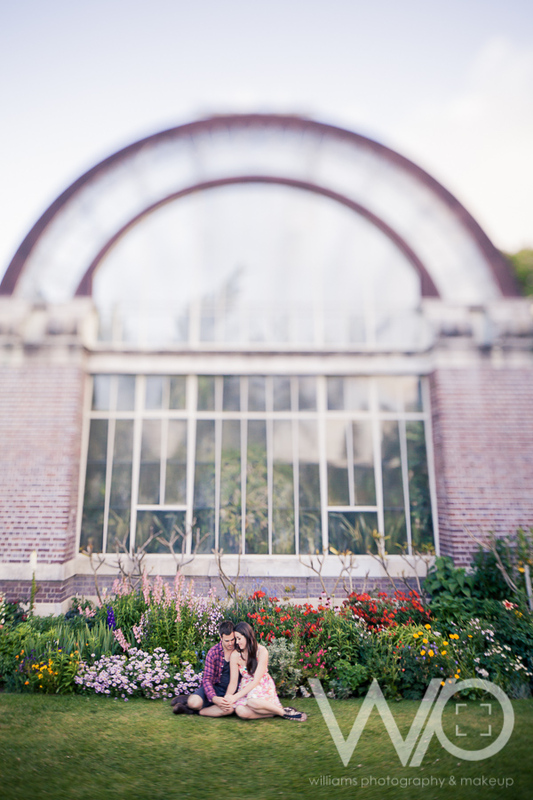 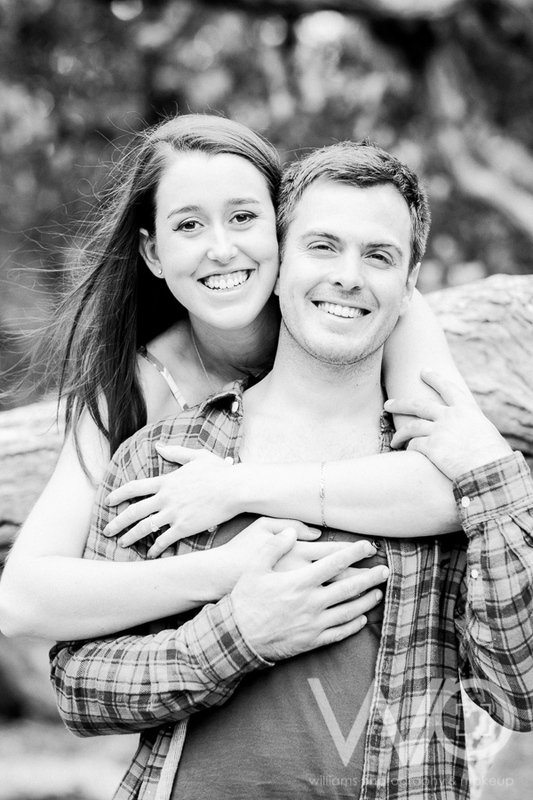 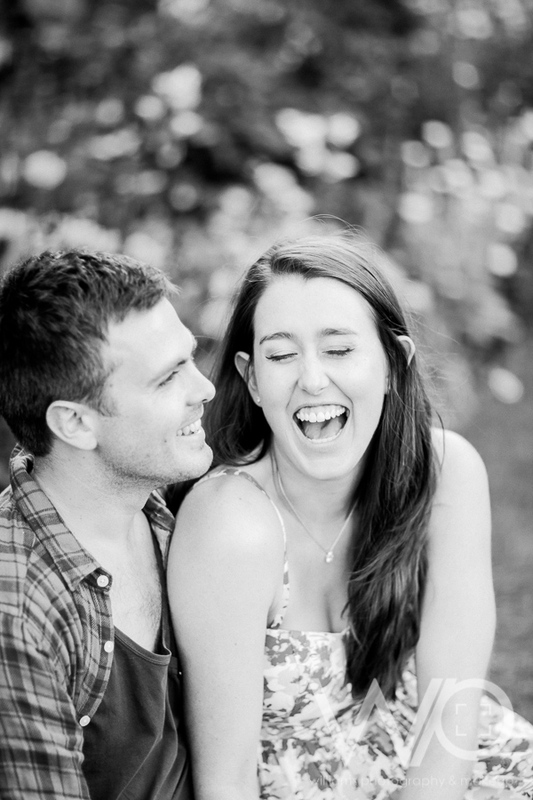 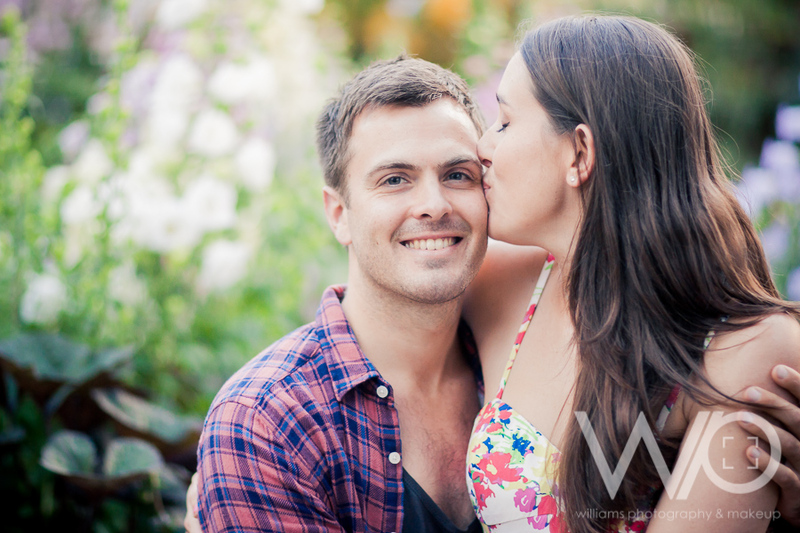 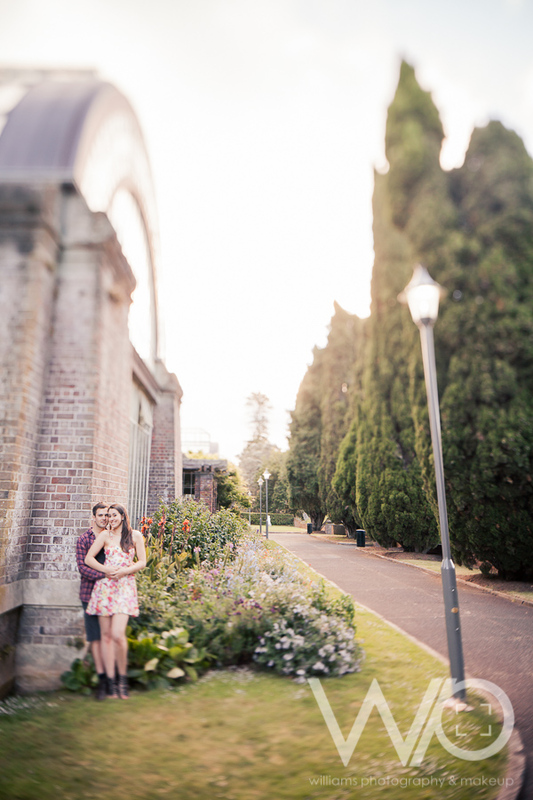 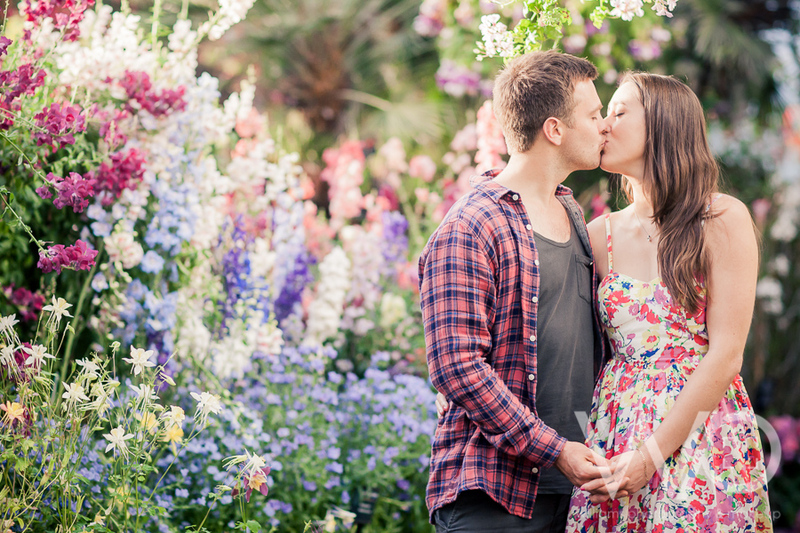 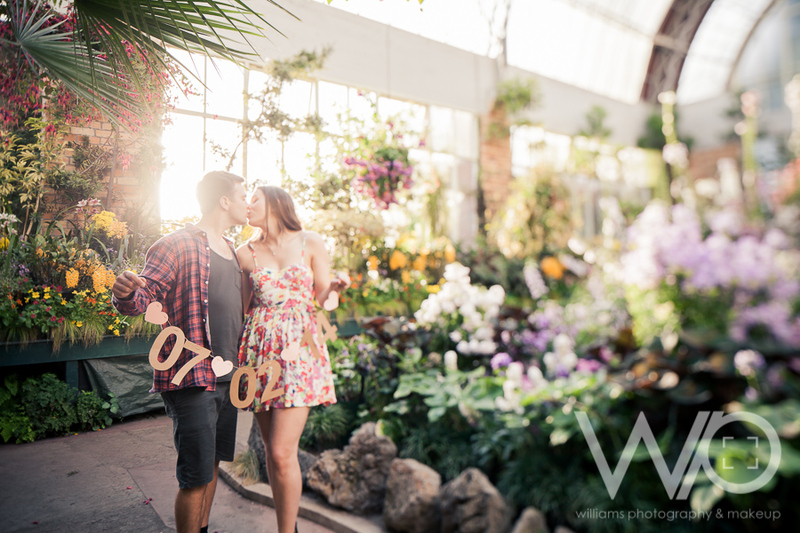 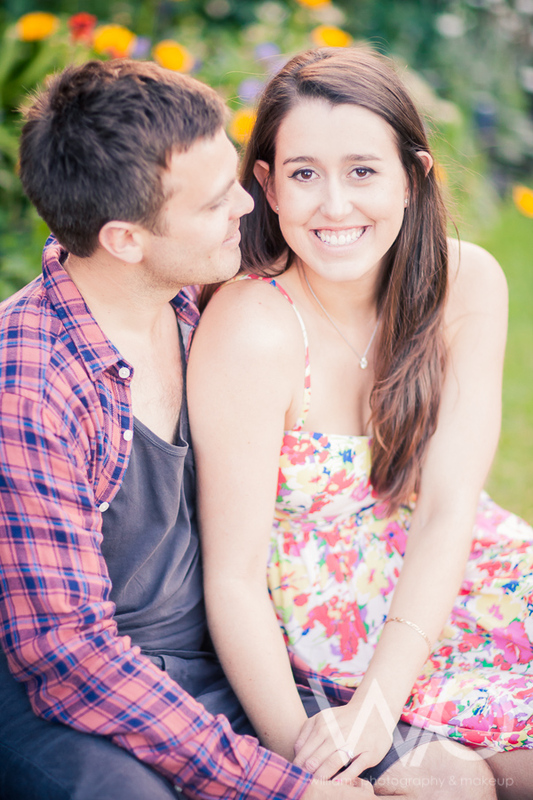 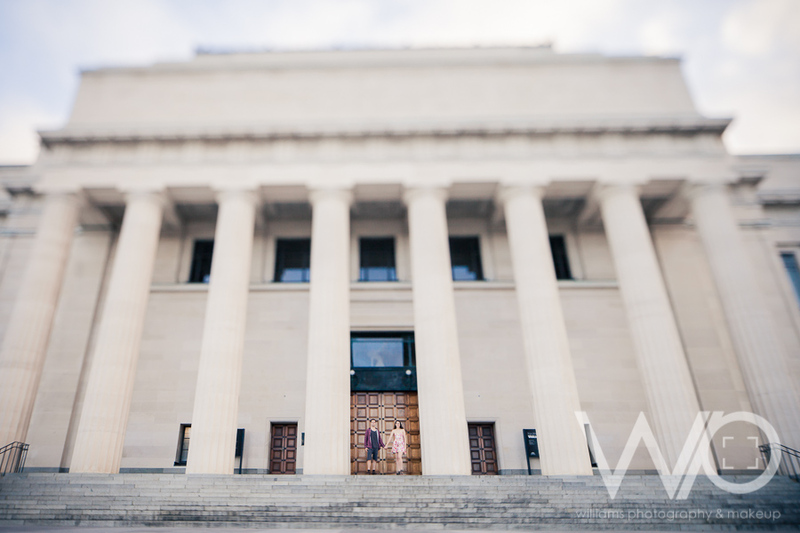 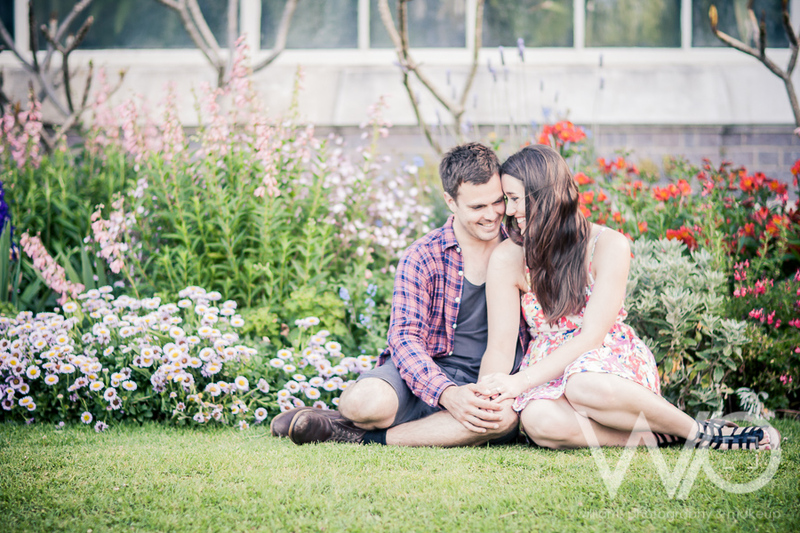 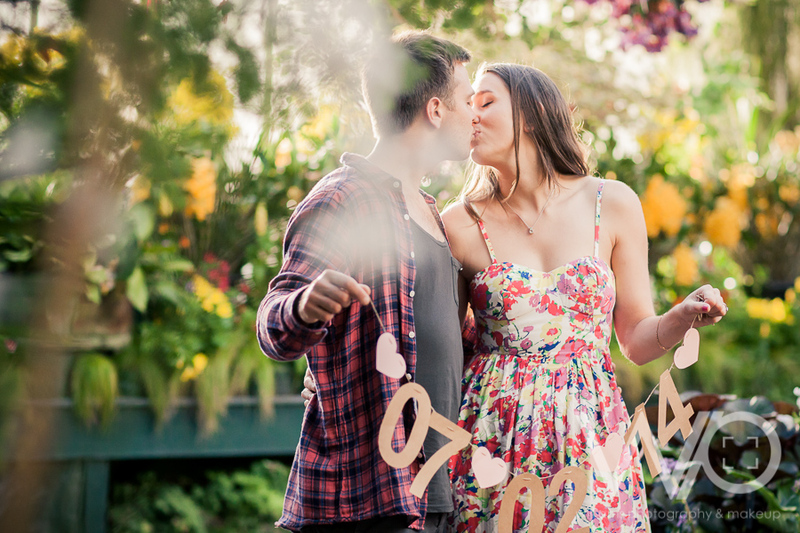 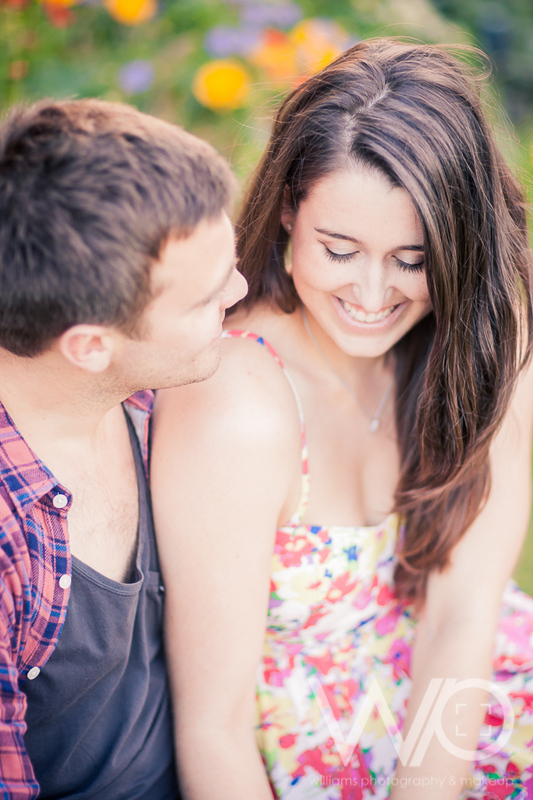 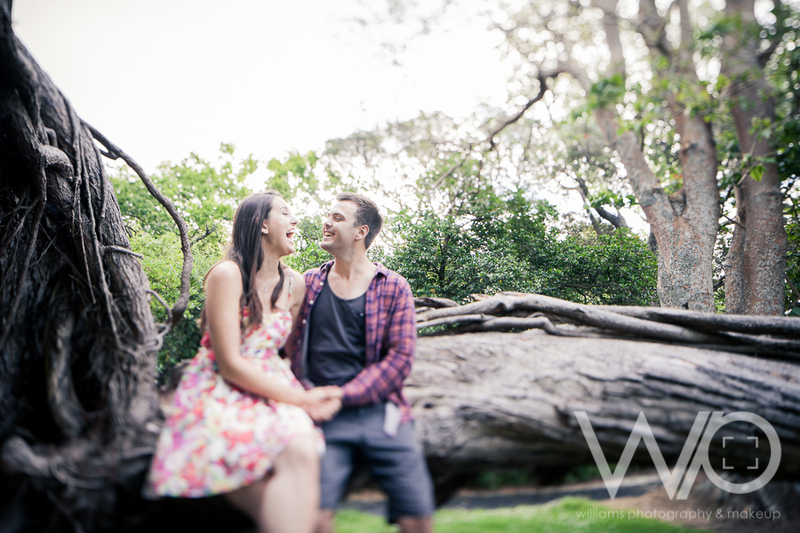 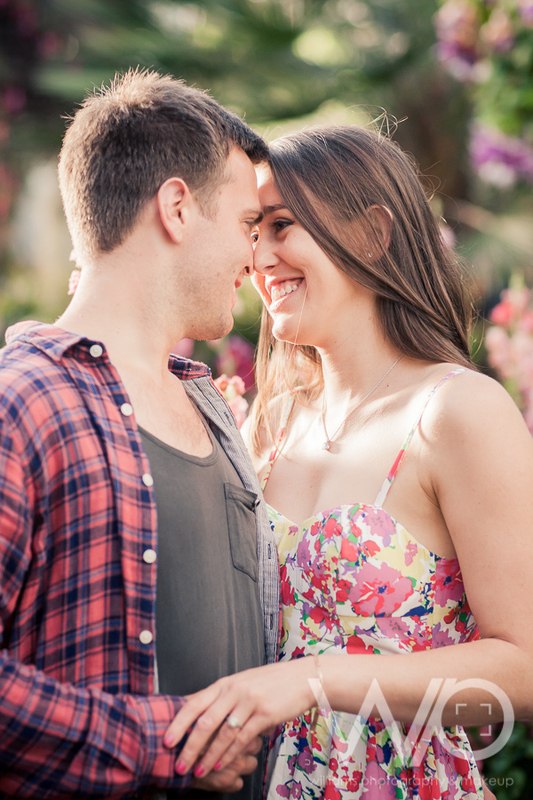 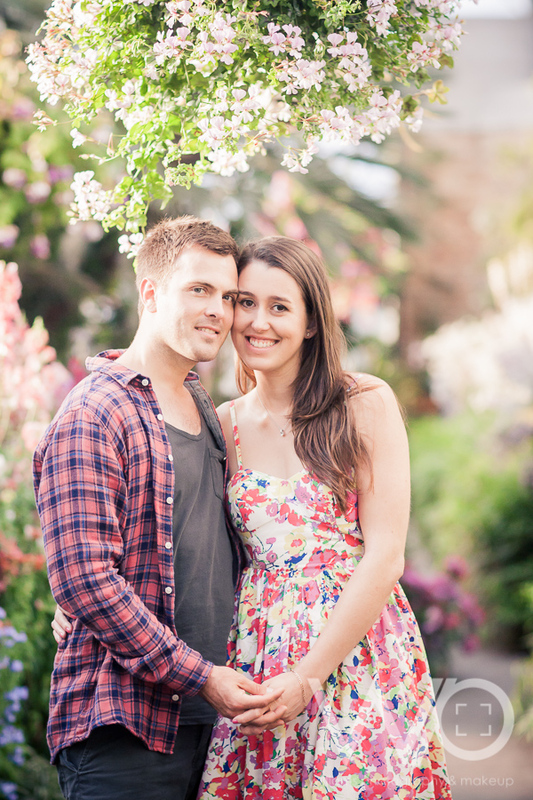 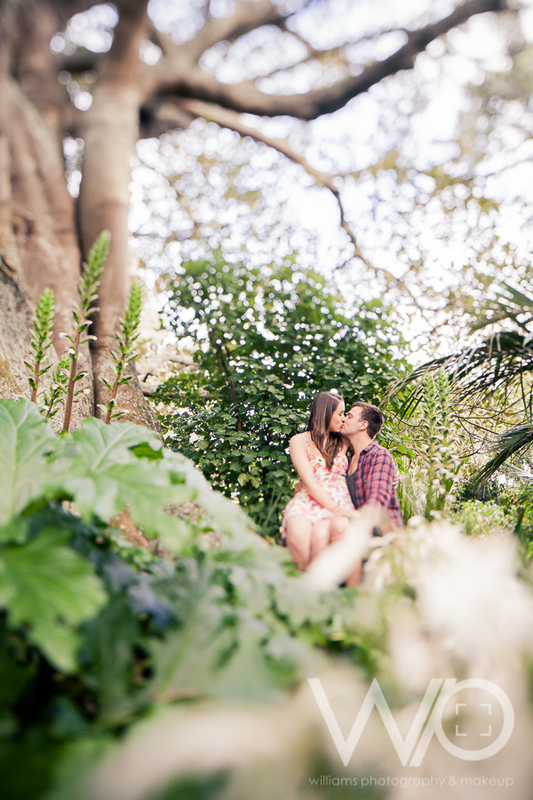 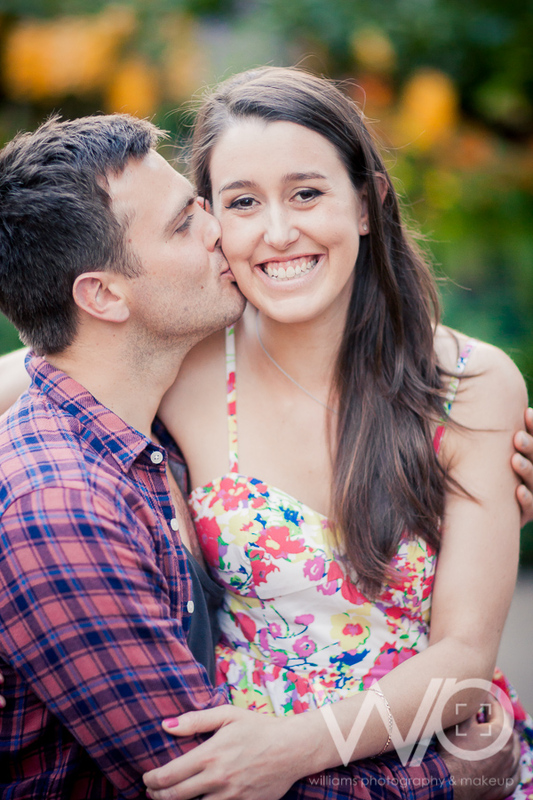 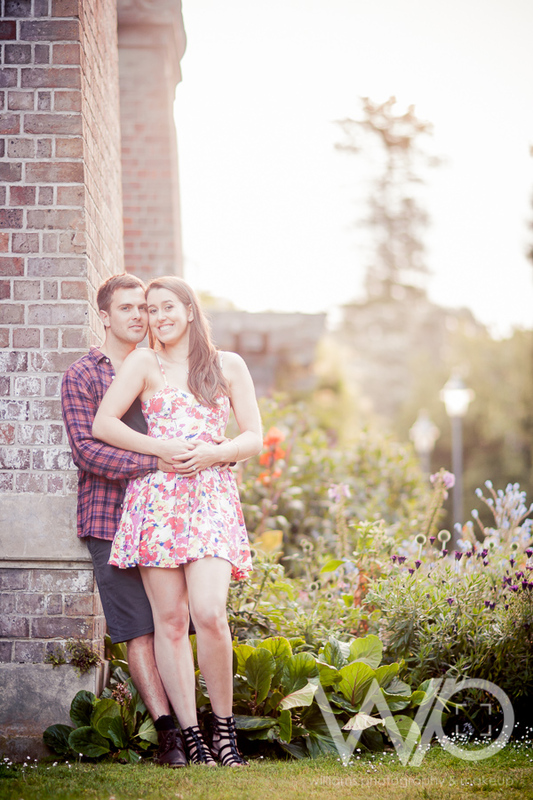 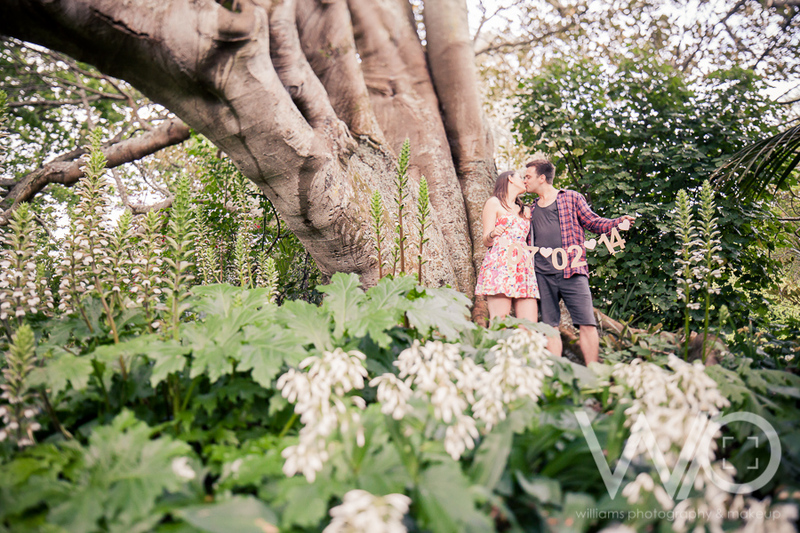 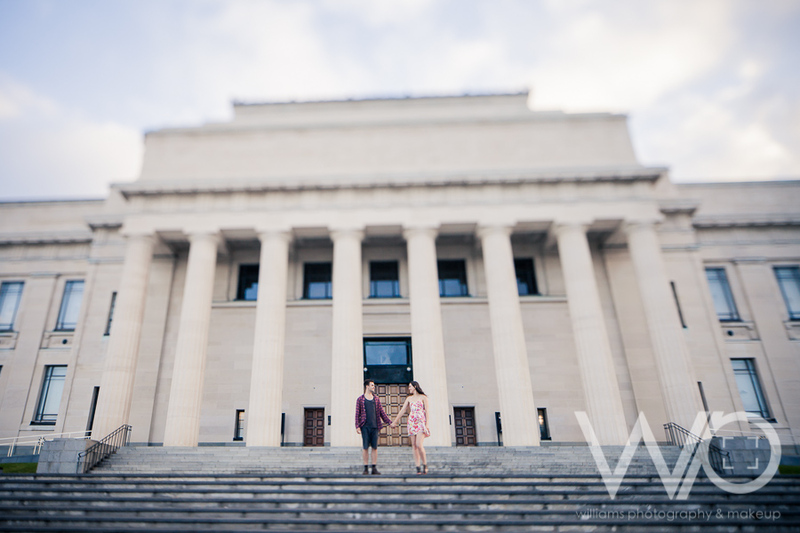 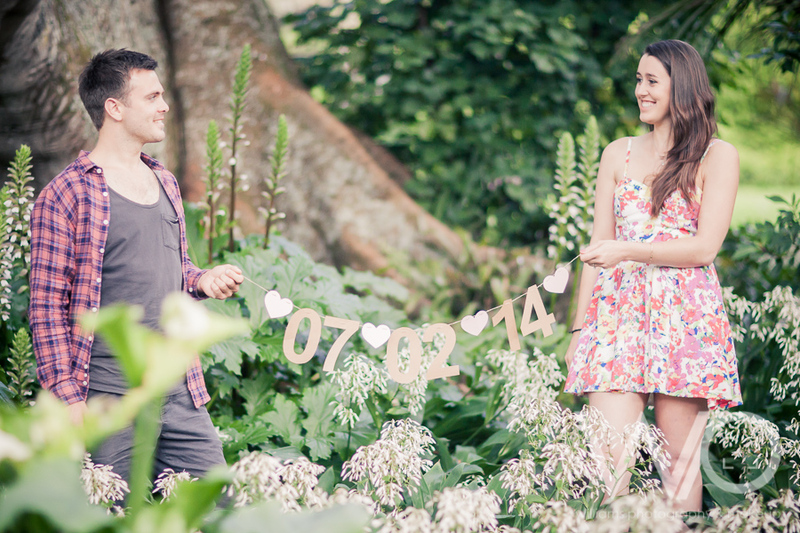 We had the pleasure of spending Sunday evening hanging out with the lovely Simone & Will at Auckland Domain. 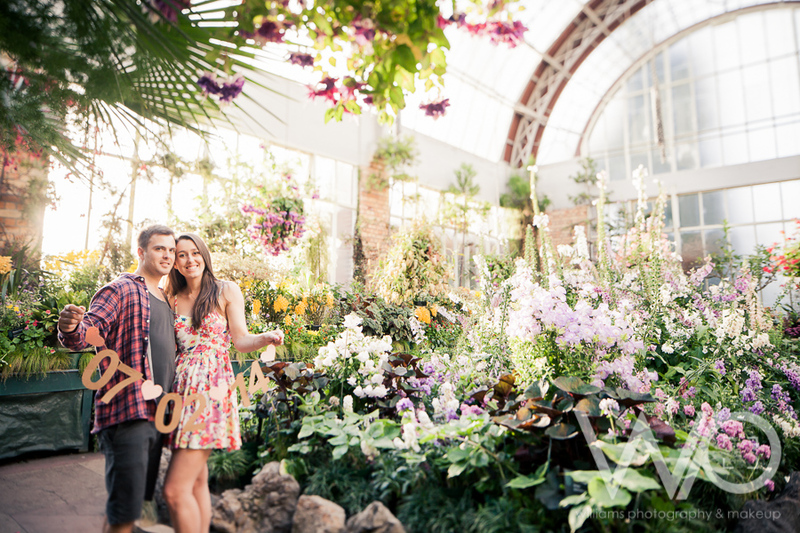 We made great use of the amazing flowers blossoming across the domain, and were the last ones in the winter gardens before they closed. 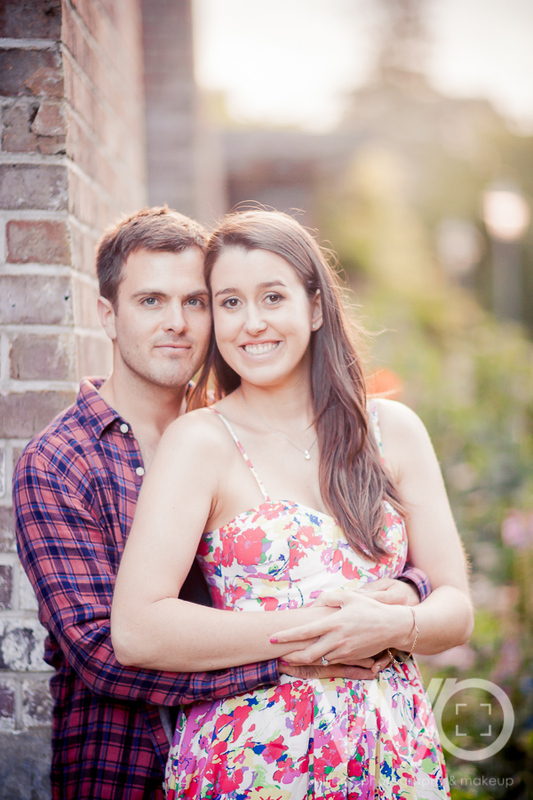 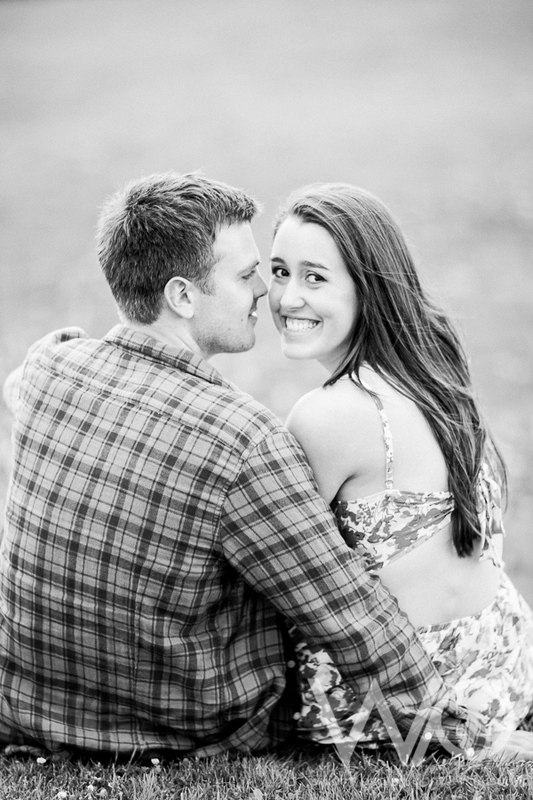 Your wedding is going to be awesome!